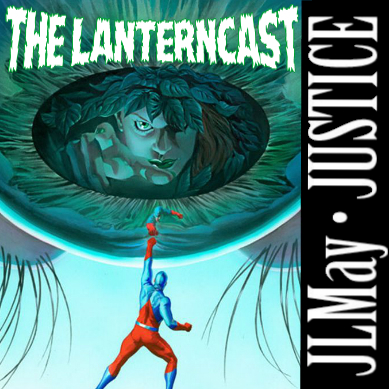 « LanternCast Episode #278 – Green Lanterns #16-18! Hi Guys: I listened to your podcast as I’ve been following the JLMay series currently running among the various shows. I really enjoyed your insightful comments on the issue overall and GL in general. I hope you consider doing a follow up in a future episode where you discuss the other key scenes featuring Hal, Sinestro, & Jon Stewart. I especially liked that final confrontation between Hal and Sinestro and thought it captured the hero and villain in their classic forms. Keep up the good work!